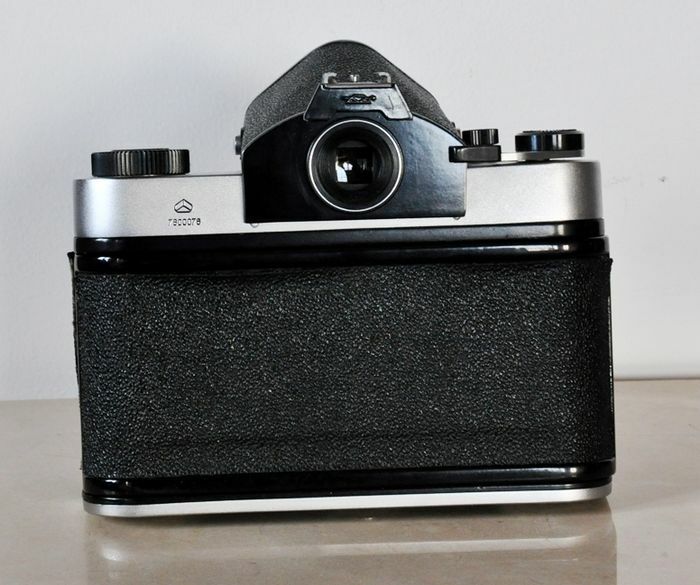 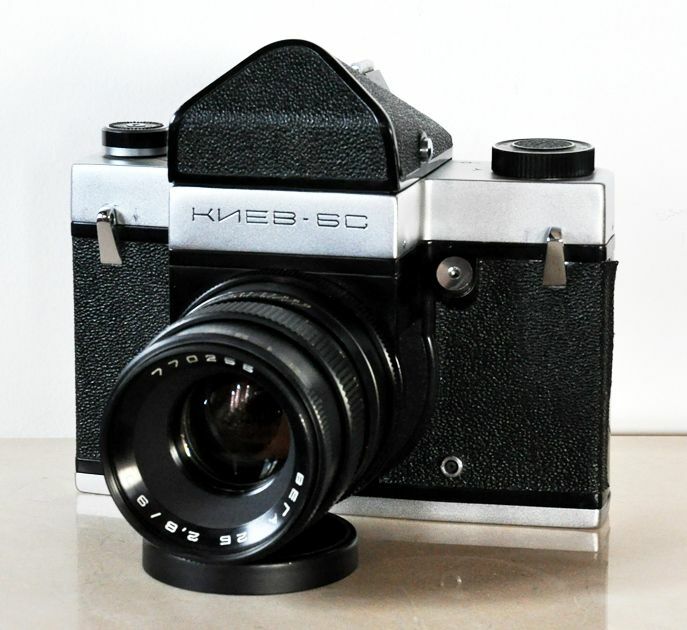 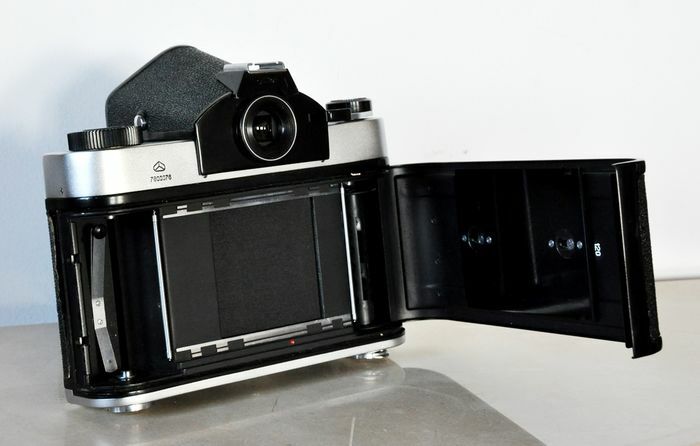 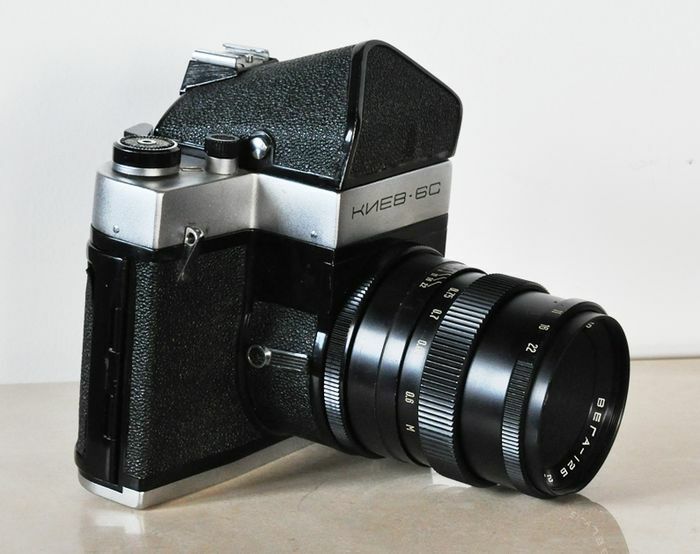 Camera in very good working condition, the shutter fires at all speed (B to 1/1000), aperture works properly. 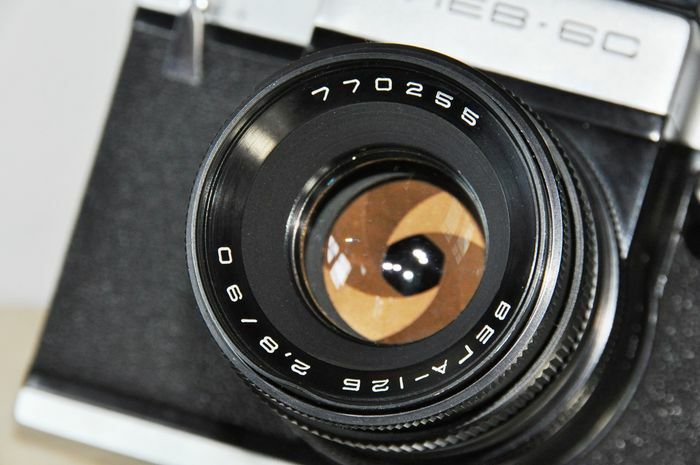 The lens is okay, there is no fungus or scratches. 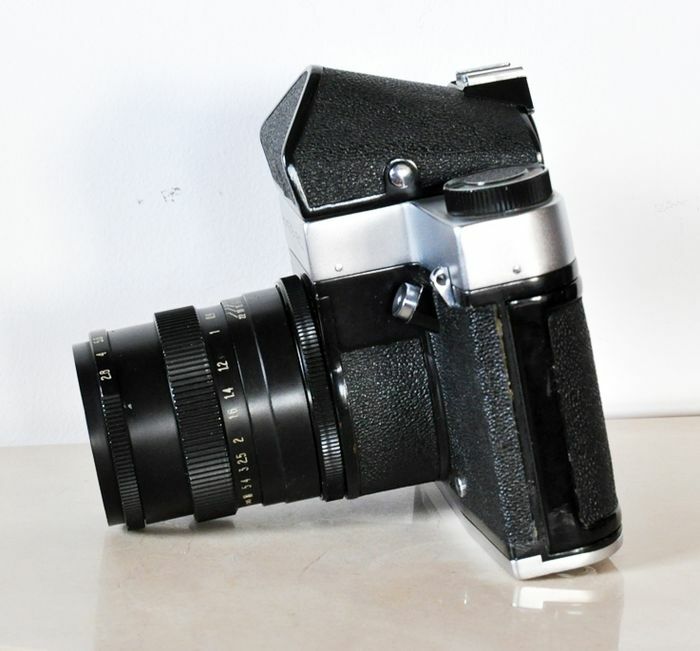 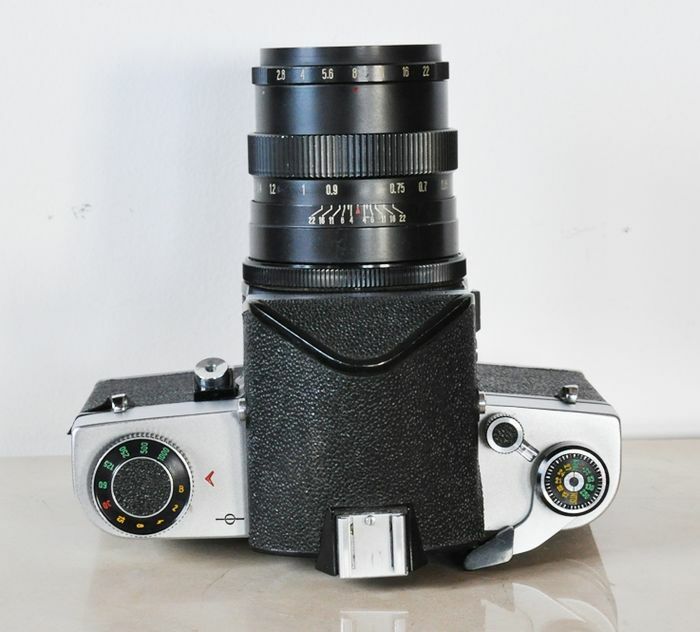 Copy of Pentacon Six with the Pentacon Six lens mount.